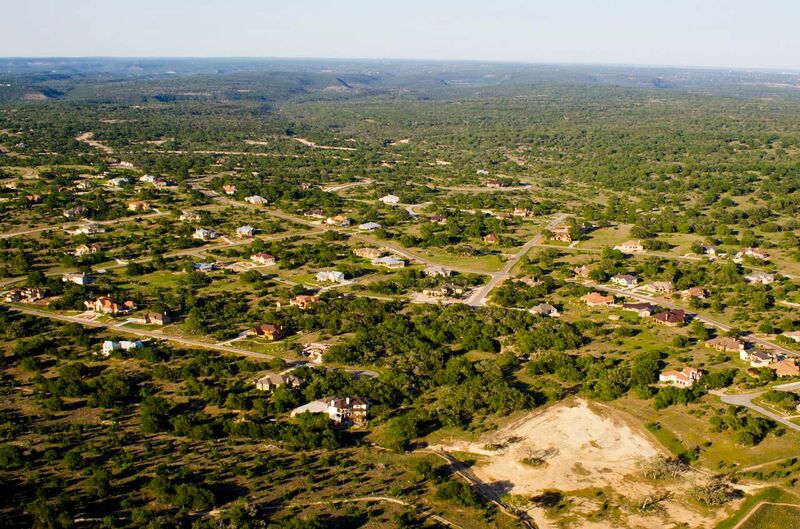 Land planning is the most critical step when defining the business opportunity, maximizing yield and delivering a healthy, functioning community that significantly increases sales velocity at maximum price. From assemblage to entitlement, master planning and permitting, we pride ourselves on adding the thoughtful details that create value and accelerate absorption. 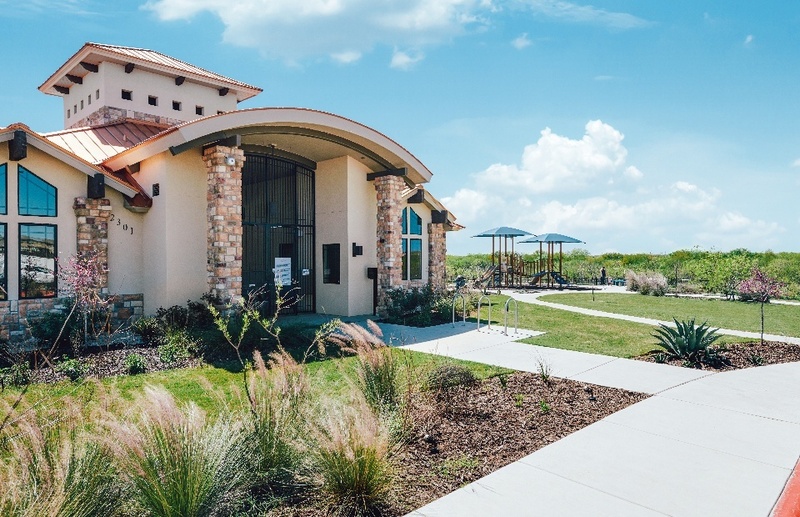 SouthStar Communities’ planning team passionately delivers a thoughtful solution for each opportunity that yields the best from the land and for its future residents. From common areas, infrastructure, land and amenities, SouthStar Communities is a full service residential community developer. 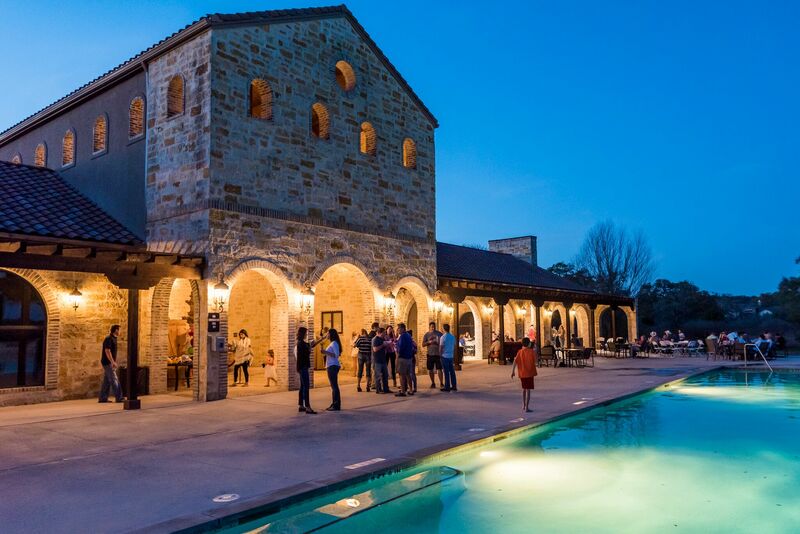 Southstar's experience spans myriad topographies from coastal development, marinas, mountain properties, golf courses as well as single-family and multi-family and mixed use development. Our priority is in creating relevant, thoughtful and valuable communities that enhance the experience of residents and guests. SouthStar applies extensive analysis, feedback and years of expertise to every opportunity. 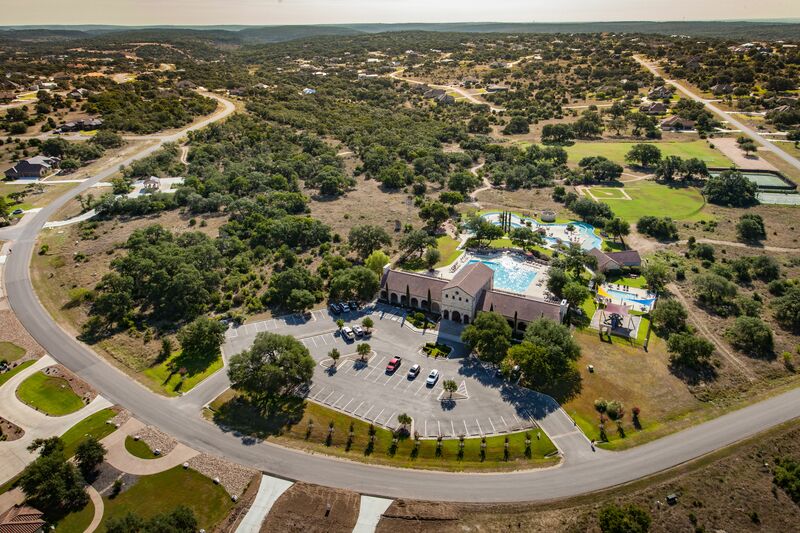 From retail homesites, acreage homesites, to custom and production homes, multi-family and mixed use. From day-to-day supervision, administration & legal, association management, team leadership, strategic planning, owner relations management, financing solutions, valuation budgeting and projections, SouthStar leads with of the most seasoned management teams in the country. Our ability to balance partner needs and financial goals with the changing marketplace is unmatched and time tested. A true differentiator to other development teams, SouthStar Communities features full sales and marketing teams. Managed and staffed by some of the most seasoned sales professionals in the industry, SouthStar applies the sales team to identify absorption strategies and sell retail lots. 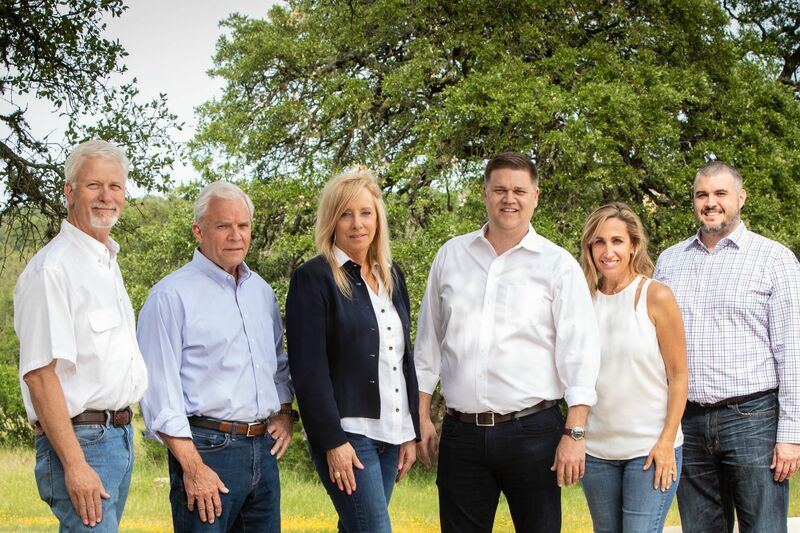 Representing residential acreage lots, bulk land, vertical product for custom and semi-custom builders, the SouthStar Communities sales team has a proven track record of sales conversion that is among the top in the industry. SouthStar's proprietary technology and seasoned leadership brings a level of innovation, accountability and strategy to each opportunity. SouthStar Communities believes the branding and presentation of a community is essential to selling quickly for maximum price. Combining experienced real estate marketing leaders with industry-leading creative partners allows this division to scale quickly while avoiding the fractured focus that is often the pitfall of an in-house team. 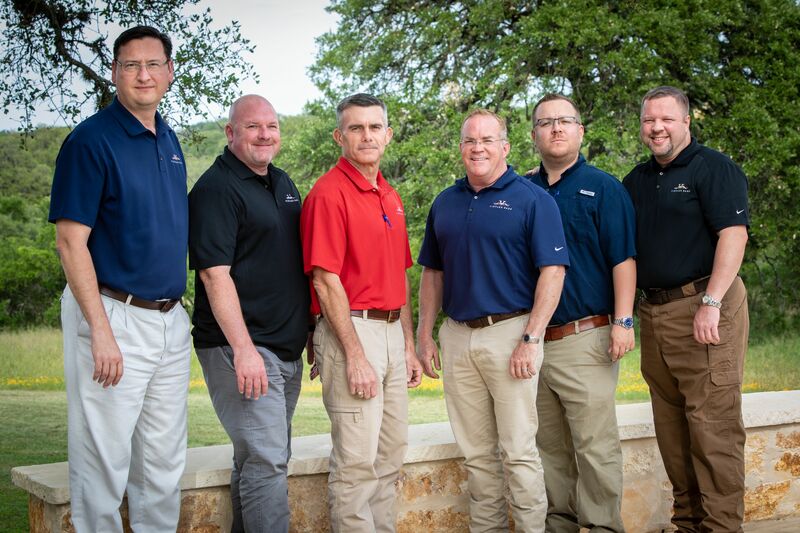 With one of the lowest cost and highest converting programs operating today, SouthStar’s seasoned marketing team and technology platforms are unparalleled. SouthStar leads day-to-day operations for projects of all scale, both vertical and horizontal. From concept through execution, SouthStar delivers high-level talent and commitment. Our ability to navigate complex projects, varied needs and diverse partners sets us apart. 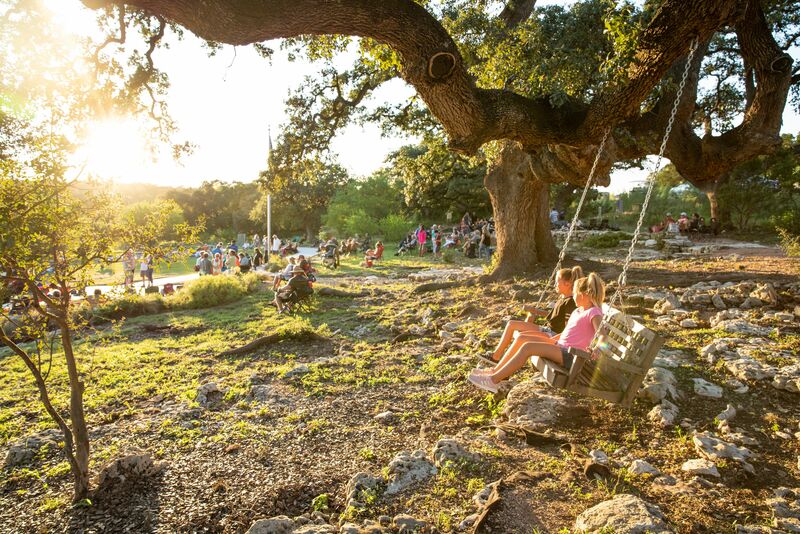 SouthStar Communities owns and operates a subsidiary, The Neighborhood Company which manages the associations for all SouthStar Communities as well as other communities in the Texas Hill Country. This company is operated by a highly seasoned team, dedicated to a higher level of community and association management, and a higher level of owner service.